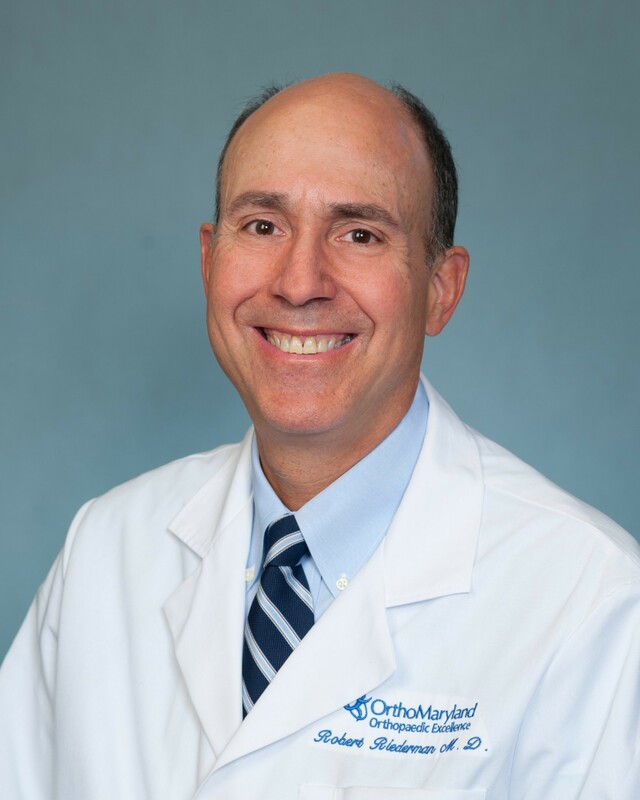 Dr. Robert Riederman is an orthopaedic surgeon who specializes in Sports Medicine. At CAO OrthoMaryland, our team of orthopaedic specialists are committed to helping you find the best path to healing. Since 1925 we have offered our patients comprehensive orthopaedic treatment for conditions of the musculoskeletal system. We have walk-in availability Monday through Thursday 4:30PM to 7:30PM and Saturday 9:00AM to 12:00PM at our Quarry lake location.